Inovateus Solar has completed a 144.72-kW solar photovoltaic installation for the University of Notre Dame. 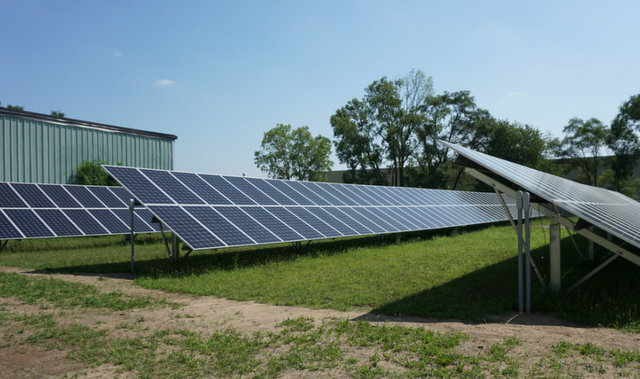 The ground-mounted system is located at the Kenmore Warehouse storage facility and is the largest solar array built by the university to date as well as the biggest PV installation in South Bend. The Kenmore solar system is connected to the main electric power feed for the building and will generate approximately 194,000 kWh of electricity annually, offsetting nearly one-third of the total electricity used by the facility. A net-metering agreement signed between the university and Indiana Michigan Power calls for any power generated in excess of the building’s immediate demand to be fed into the local grid for use by the utility and credited to Notre Dame. The system is estimated to reduce the university’s carbon dioxide emissions by some 296,000 pounds the first year, and nearly 2000 tons over its lifespan of some 20 years. 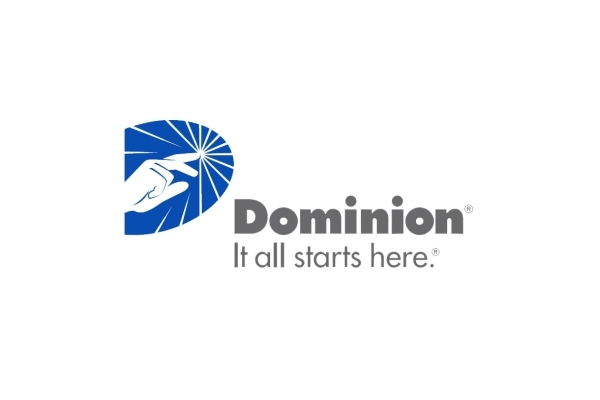 The University of Virginia continues to expand its portfolio of carbon-free generation and achieve key sustainability targets with another partnership announced today with Dominion Energy. The UVA Puller Solar facility joins the previously announced UVA Hollyfield Solar facility. In total, the two sites will produce 32 megawatts of solar energy and will offset about 21 percent of the University’s electric demand. Coronal Energy, powered by Panasonic, is a leading independent power producer and provider of turnkey solar energy solutions tailored for diverse enterprise customers across North America, including utilities, corporations, and the public sector.